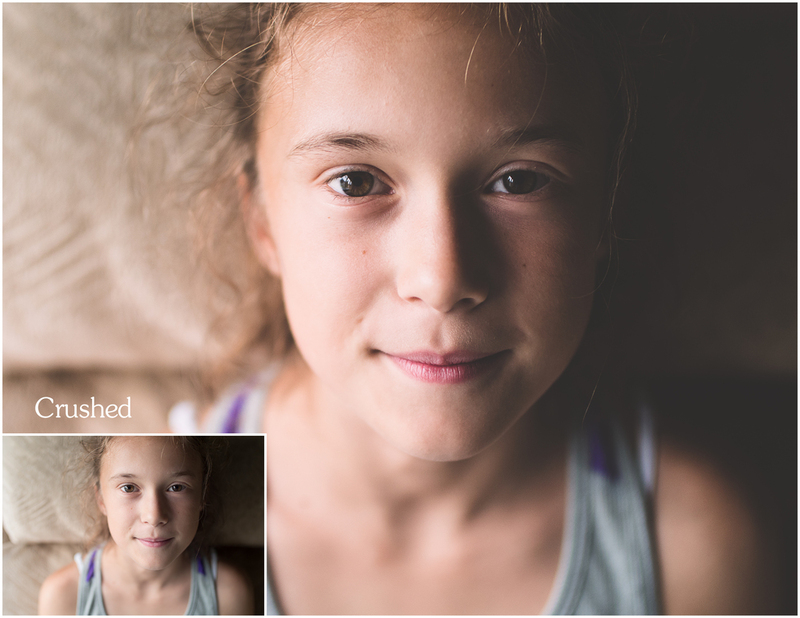 I now have Lightroom Portrait Presets for sale on my website. The pack contains 3 Black and White presets, 2 adjustment presets to give some pop to your photos and 7 looks presets. 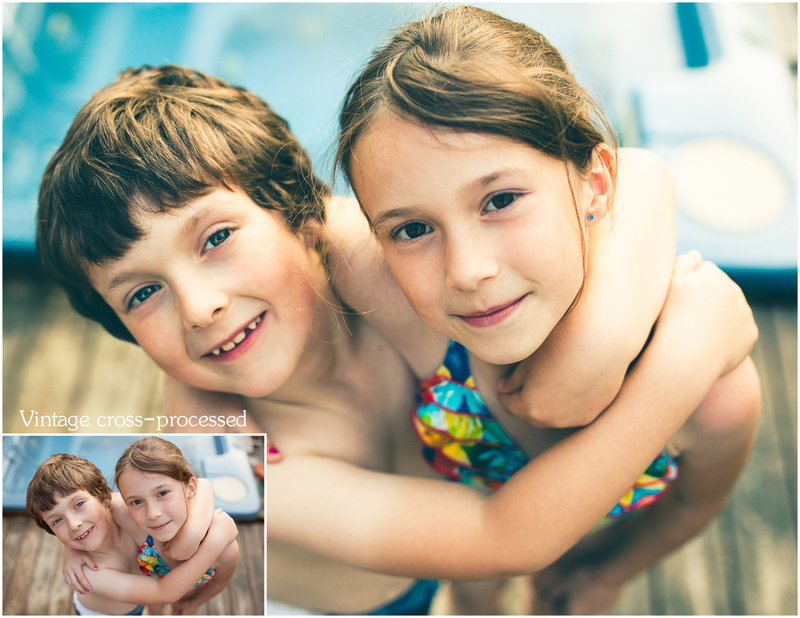 I have tested them with both version 4 and 5 of Lightroom and they work flawlessly.